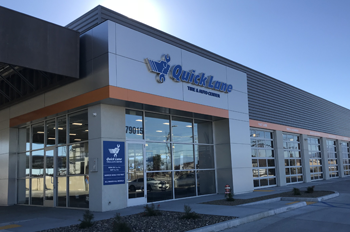 Quick Lane service is designed to meet the needs of people with busy lifestyles who need quick service for their vehicles delivered by qualified professionals with high-quality results. Our Quick Lane Department services not only Fords, Lincolns, Mercury’s and Mazda’s but all other makes, domestic and foreign. © 2019 Desert Quick Lane. All rights reserved.